It is a great privilege, accompanied by a great responsibility, to be empowered to help some of Manitoba’s outstanding charities as they deliver crucial and uplifting services to the citizens of the province. Ninety grants were made in the current fiscal year. They totalled $1,157,061 and averaged $12,856. Most grants by number, 51, and dollar amount, $888,336, were made in Winnipeg. Grants into 27 rural and northern communities numbered 39 and totalled $268,725. This is the ninth year that our annual report has been published on a website and announced by a postcard. Historically, the masthead of the website and the postcard have featured one of the year’s larger grant recipients. However, some of the most interesting and powerful grants are small. This year the masthead and postcard feature a montage of modest grants that were awarded in both Winnipeg and rural areas. 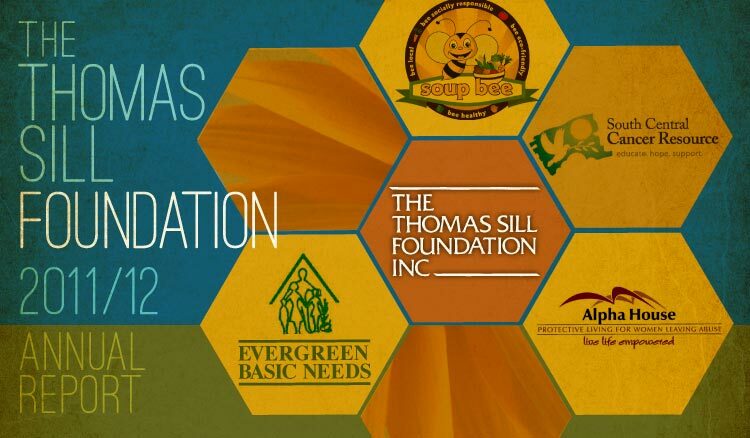 They include the Soup Bee project of the West Broadway Development Corporation which helps young people obtain a job and learn life skills. Alpha House serves women and their children fleeing domestic abuse. Both are located in Winnipeg. 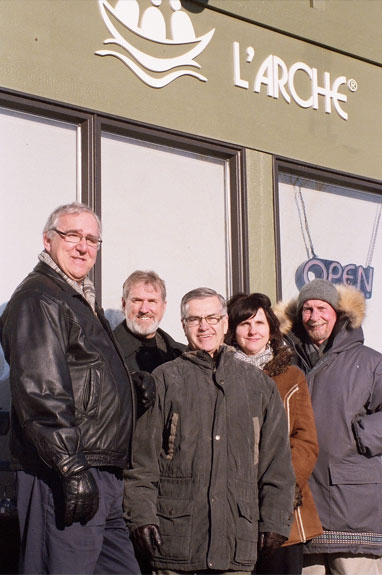 Evergreen Basic Needs in Gimli serves marginalized people in the Interlake with a food bank, a thrift store and other services. In Morden, the South Central Cancer Resource brings education, hope and support to people living with cancer. Grants totalling a modest $14,900, or an average of $3,725, were made to these agencies. Outstanding value was the result. We are very grateful to the many charities that provide needed services throughout the province. We only regret that we have not been able to satisfy all requests. Please select “Programs / Projects” for descriptions of current and past proactive work of the Foundation. These are grants that were provided outside of the usual application process, and many are delivered in rural Manitoba. As the 2012-13 year unfolds please select “Grants Update” for new awards as they are announced.